Our new address is 906 N US Hwy 41 in Ruskin. The SouthShore Chamber merged two historic Chambers in July of 2011, combining Apollo Beach and Ruskin. The Apollo Beach Chamber was founded in 1985 originally as an all volunteer Welcome Center. the Ruskin Chamber goes back to 1928 and was the very first chamber in Southern Hillsborough County. These two communities of SouthShore offer the ideal blend of natural beauty, relaxation and recreation. The area combines both waterfront and rural communities which are fast becoming business destinations as the Tampa Bay area grows. 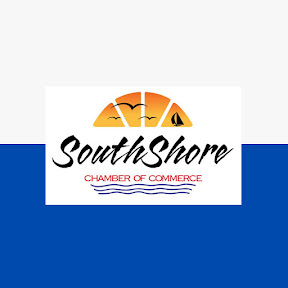 The mission of the SouthShore Chamber of Commerce is to commit ourselves to growth through proper planning, new membership acquisition and servicing of existing members through value-added projects. We seek continuous improvement in our ability to provide the leadership needed for effective economic development. Our vision is to preserve our historic heritage while meeting the changing business needs of our community. 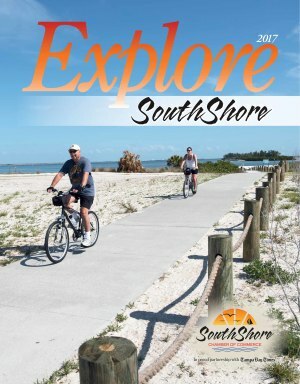 Come discover the excitement of SouthShore!